Comment: I have a 12 ft. by 8ft.7inches oriental rug. It is soaked from the last rain. I need it picked up and cleaned. Rochester Carpet Cleaning Services are rated 4.77 out of 5 based on 883 reviews of 18 pros. 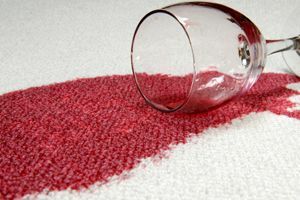 Not Looking for Carpet & Upholstery Cleaning Contractors in Rochester, MI?